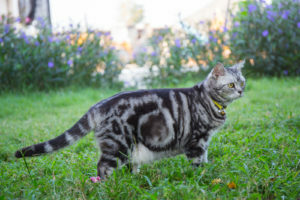 How Big Can American Shorthair Cats Get? 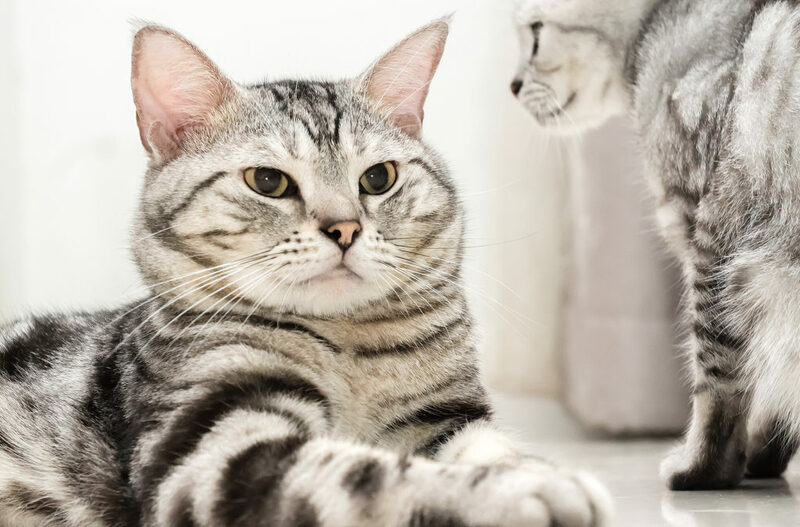 American Shorthairs are thought to have originally traveled to America from Europe aboard the ships with Christopher Columbus and his followers. 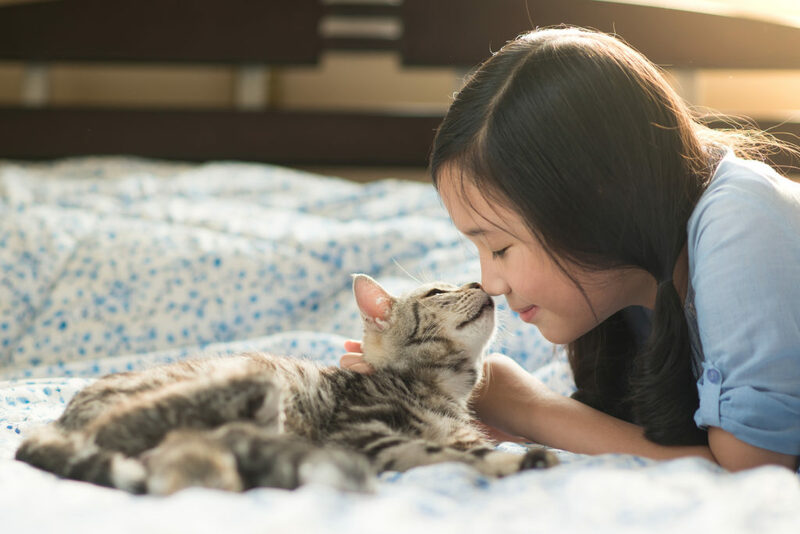 Their size and strength was one of the reasons they were brought along. It was their job to protect the precious cargo and food from rats and other varmints. They were the original working breed in this country. 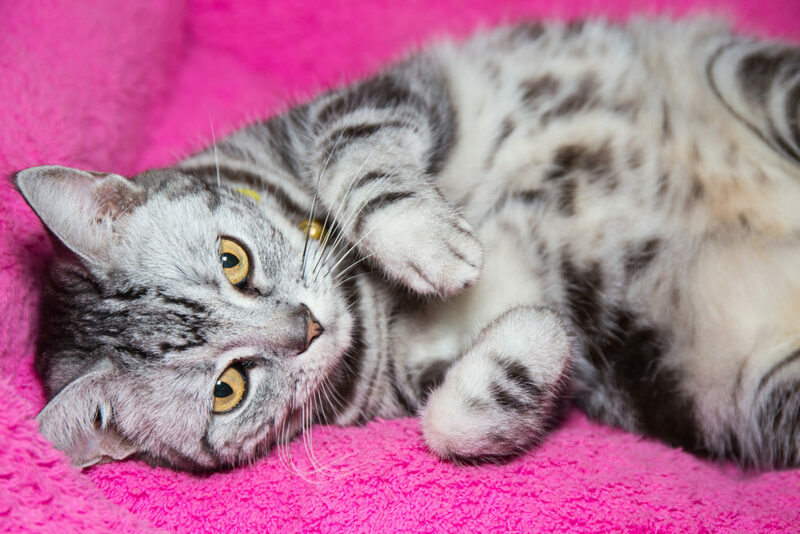 Today’s American Shorthair cats hail from a long line of healthy and rugged felines.